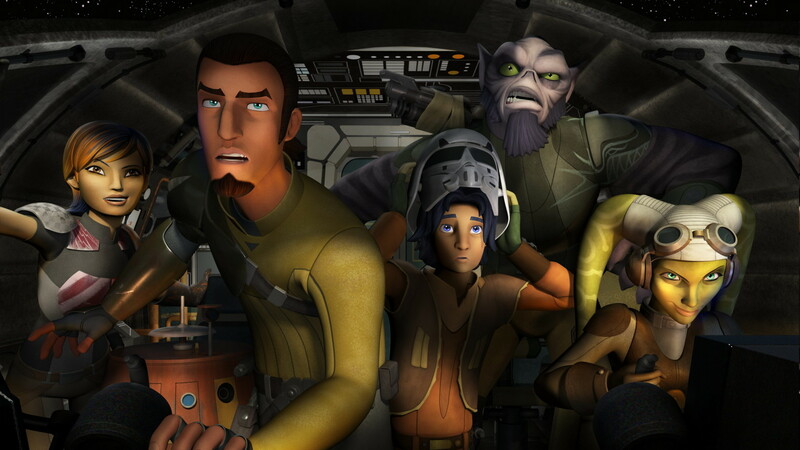 Star Wars: Rebels Already Calling For A Second Season Before Premiere! There has a been a lot of skepticism across the internet about Disney handling the future of Star Wars, and especially about the new Star Wars: Rebels show which is to air on October 13th. Having already seen the show, I can say that if you are skeptical about the new animated series, I say there is nothing to worry about as it brings in the adventure of the original trilogy. The force is strong with this new series. So to add to the excitement, Disney has already called for a second season! So, if you are worried about the new series, or plan on skipping passed it and holding to the movies and The Clone Wars as your only source of Star Wars, then I encourage you to at least give the pilot a shot. You won’t be disappointed. Previous Previous post: Lucasfilm Releases Three Unfinished Clone Wars Episodes!